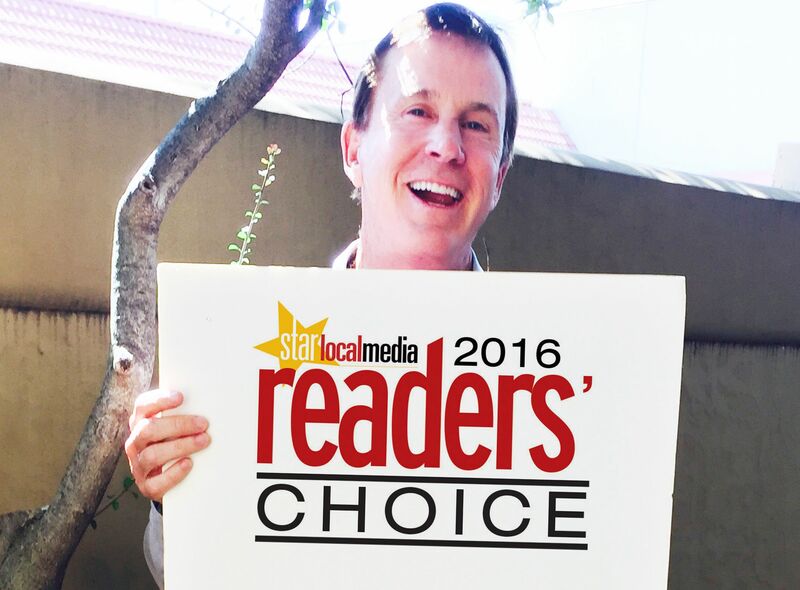 Give your favorite local businesses the recognition they deserve with Star Local Media's Readers Choice Awards! You can vote on your favorites in all sorts of industries, like Automotive, Health and Beauty, Food and drink, shopping, and more! Don't forget to also vote for McFarland Orthodontics in the "Health and Beauty" section! Once you've voted, send us a screen shot to show us that you voted for McFarland Orthodontics, and we will put 100 points on your Macsmile Rewards Card! Email your screen shot to Donna@macsmiles.com. It's FUN to vote! Click here to start voting! Don't delay, voting ends December 18th!